When boarding a cruise ship, most individuals and families expect to enjoy a safe vacation, but could end up injured or killed. There are a variety of reasons why a cruise ship injury may occur, including inadequate security measures, failure to maintain the cruise ship or issues involving passengers and cruise ship employees. Suffering from a cruise ship injury deserves attention and immediate action due to the statute of limitations. Cruise ship injury lawyers can work on your behalf to recover any lost wages, medical expenses, and emotional suffering. 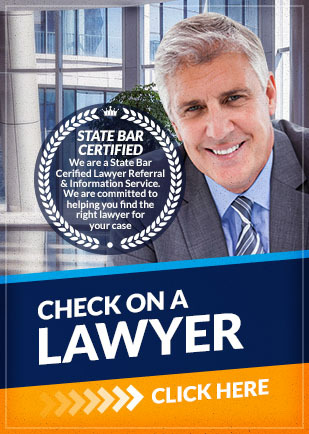 Lawyers can provide a thorough investigation and plan strategies in preparation of your case. If you or someone you love has been injured while on a cruise ship, contact Attorney Search Network. We can help you find cruise ship injury lawyers that can get the compensation you deserve for your injury.